Update #1 (2:56 PM): The story has been updated with claims from ResetEra users who’ve said that they’ve received refunds. It currently appears that the pirated digital versions of several games have been spotted on Amazon. Heavily discounted versions of Lords of Xulima, Surviving Mars and Frostpunk have all reportedly been seen on the retail site recently. In the case of Lords of Xulima, the game’s developer tried to get the pirated digital download of their game removed from Amazon in October 2017 but COGconnected can confirm that the webpage for that download is still up. 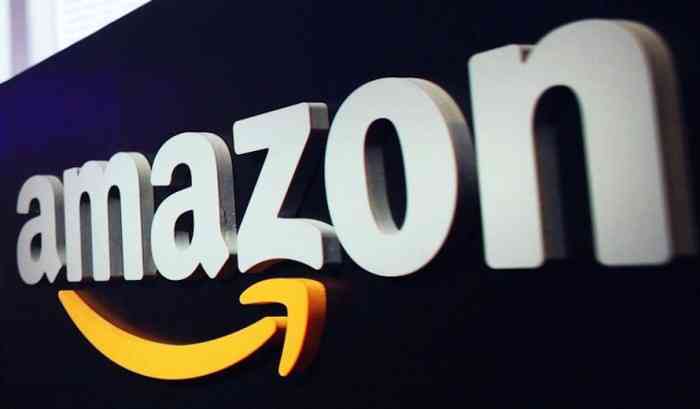 Lewie Procter, the founder of a site that lists bargain prices for games, tweeted on Saturday that when he notified Amazon that they had sold him pirated software, they simply told him that they couldn’t do anything about it. However, several ResetEra users have claimed that they’ve been approved for refunds after contacting Amazon about unwittingly purchasing pirated games. They’ve also tweeted that they’re looking into the situation. 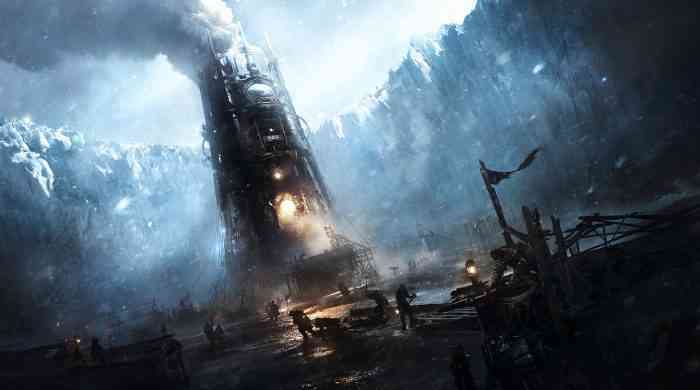 Additionally, a Reddit user purchased and downloaded a digital version of Frostpunk that was going for $2.99 on Amazon and the user claims that this was a pirated version of the game. For price comparisons, Lords of Xulima is currently priced at $19.99 on Steam, Surviving Mars costs $39.99, and Frostpunk costs $29.99. We’ve contacted Amazon & GOG about this and will update the story if they get back to us.